At GM Taxation and Accounting you will always be dealing with a principal: Tae Wood, Mike Norman or Steele Harken. After over 10 years in business GM Taxation & Accounting with owners Tae Wood, Mike Norman & Steele Harken have built an enviable reputation for providing expert, competitive and friendly taxation advice and services. Over this time, the business has attracted an enviable client list, but new clients are always welcome. A wide range of services is offered. 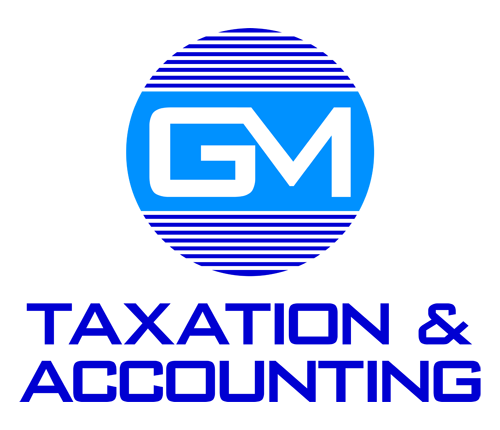 If you find yourself in a situation where you are not happy with your Accountant or not getting the advice you need GM Taxation & Accounting welcomes you for a free initial consultation to review your needs. Tae says “it is important to build trust between an Accountant and a client as what we sell is advice and you must be able to trust that advice. We also sell a service being timely preparation of your Accounting work, response to queries, being approachable and being available and I feel we excel in this area.